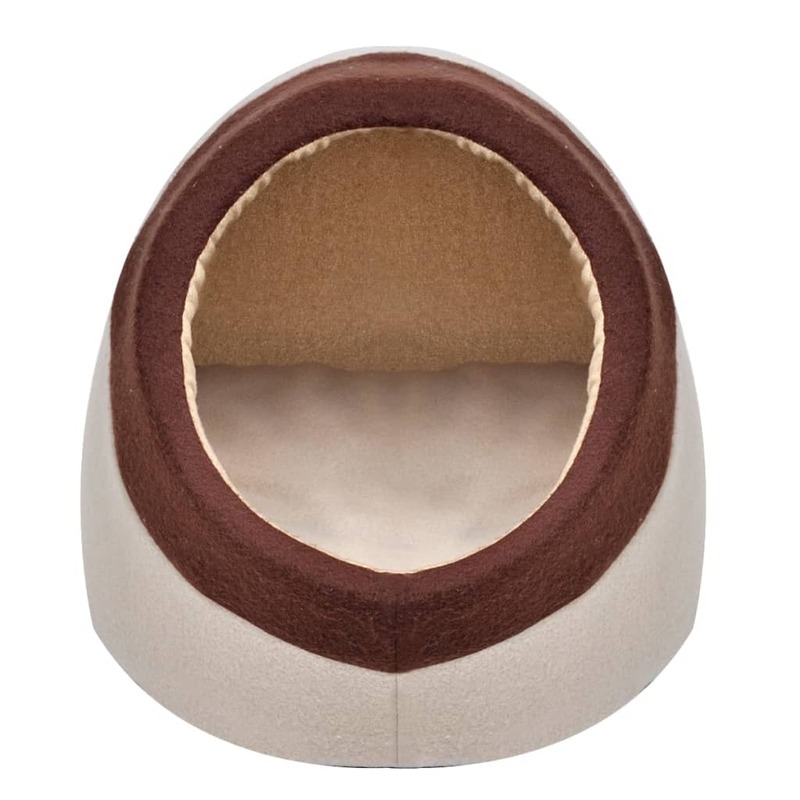 This warm cat cubby is great for cats who like the security of being enclosed with the added benefit of an open front for ease of entry. 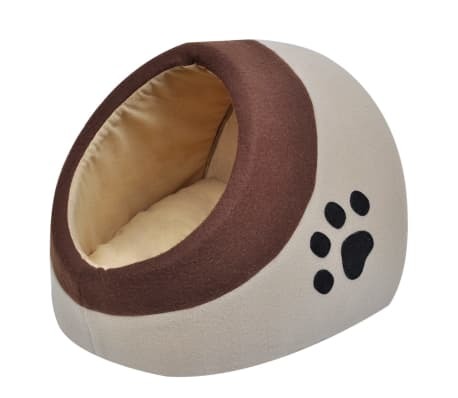 It is suitable for cats, dogs or other small animals. 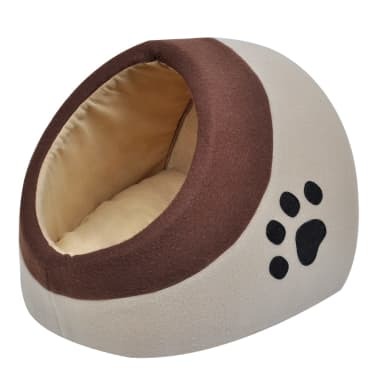 The bed is made of soft polyester fleece, which makes it beyond cosy for your cats. The high-quality material will also retain its shape well. 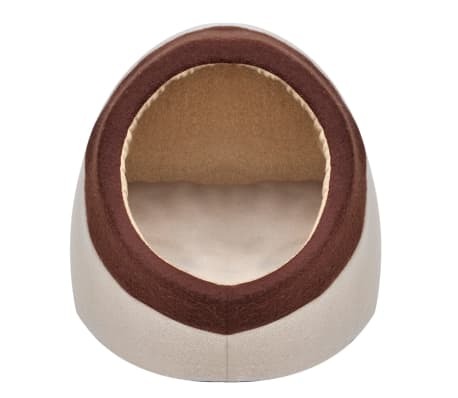 The cat house is delivered with a thick removable cushion for added comfort. 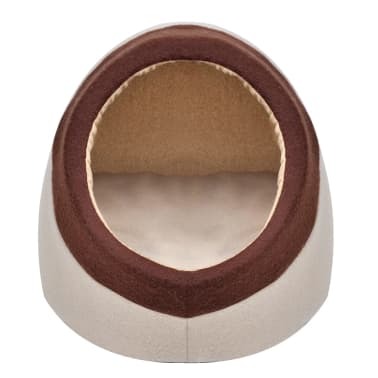 It is easy to wash and clean.